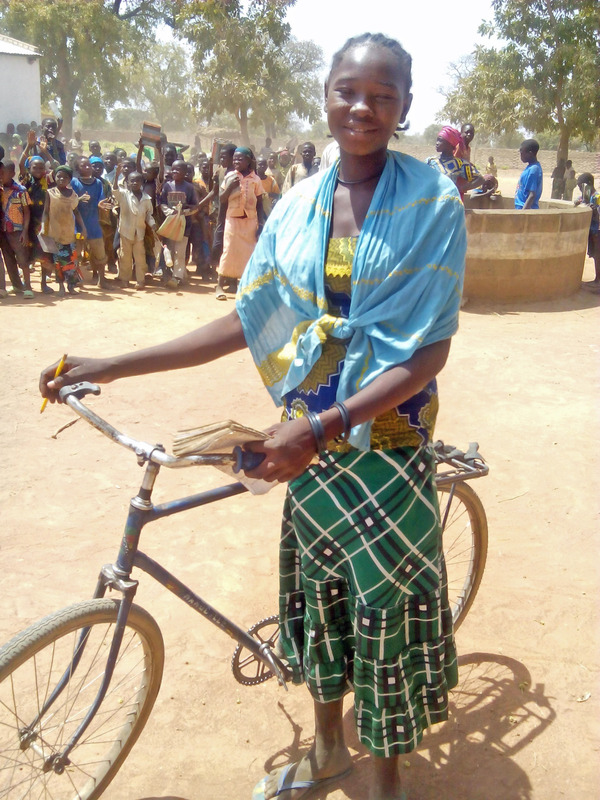 Cecilia Omal rides her bike 15 miles one way on dirt foot paths through the bush to and from school every day. Most girls her age would spend their days walking miles to fetch water for their family. Many her age would have already been given in marriage by her parents to some man willing to come up with her dowry. But there is an important back story to why Cecilia is receiving an education and dreams of becoming a nurse one day. When Hope Springs first heard of Dono-Manga, Chad it was through a cry for help. Out-of-service wells and contaminated water sources had resulted in the death of 300 people in a 6 months period of time. The majority of deaths were children under the age of 5. Funerals and the sound of mourners were heard on a daily basis. its partners would repair 26 out-of-service wells and drill 35 new wells. There were now enough wells that the daily activities of children no longer centered on walking miles for contaminated water. 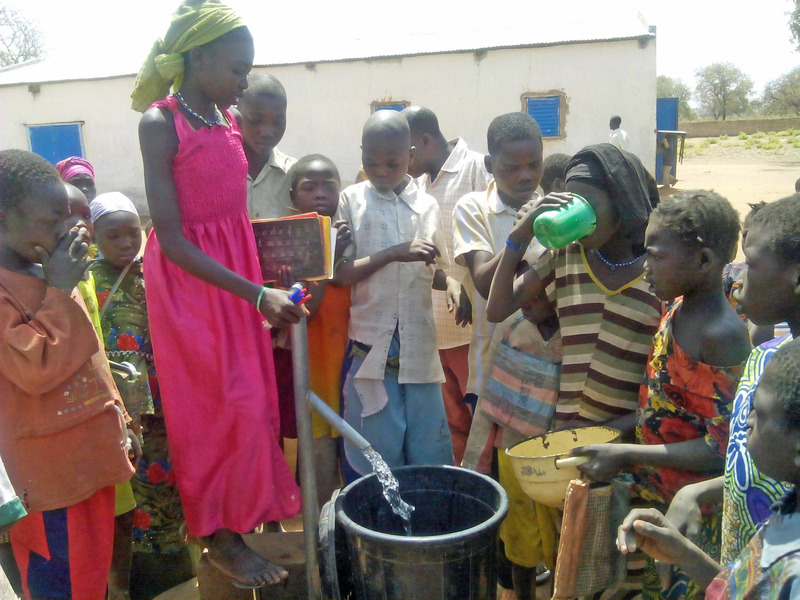 Wells with clean safe potable water were close by and easily accessible to all. About the time these wells came online a school was started at our orphanage compound. Today that school has grown to an enrolment of almost 700 students in four primary grades. Cecilia was one of the first to enroll. Today she can read and write in French and English. She is also excited at the prospects of a new High School planned in the near future that will enable her to continue her education. Some of the almost 700 students enrolled. Cecilia is just one of the hundreds of lives that have been changed forever because of those who partner with us at Hope Springs. If you would like to join us in changing lives you can donate at our website: http://www.hopespringsint.com or by mail at Hope Springs International, 118 Wessington Place, Hendersonville, TN 37075. 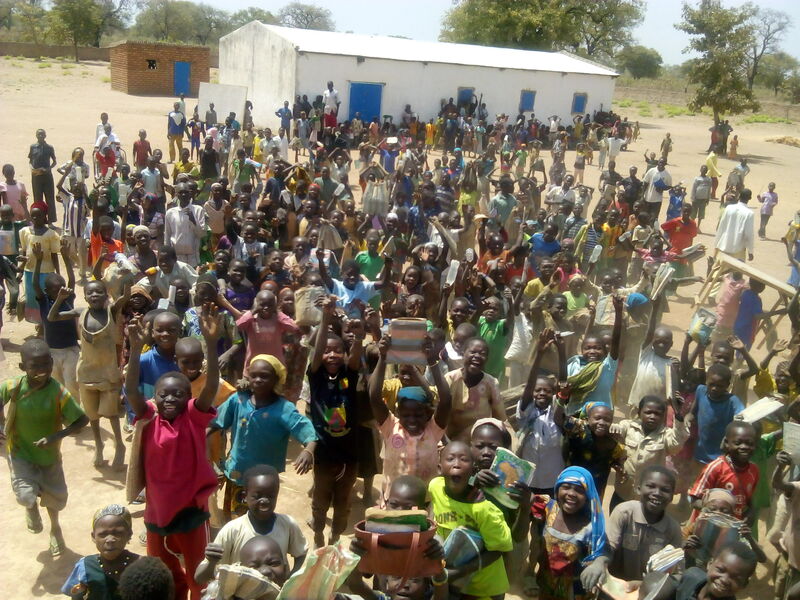 Categories: Chad, Children, School, Water, Well Repair | Tags: Chad, Dono-Manga, Preventable Death of Children, School, Water, Wells | Permalink.